It’s Mega Swag Bucks Friday - so you can earn double to triple bucks for searching the internet! 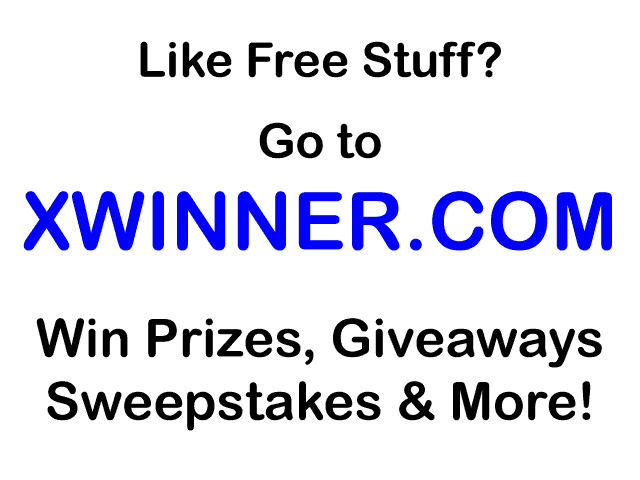 If earning FREE STUFF is something you love, just head over to Swag Bucks and sign up! I'm jumping on the bandwagon a little late, but I've just signed up for SwagBucks! My goal is to pay for Christmas NEXT year with all my SwagBucks (through Amazon gift cards). Are you a SwagBucks user? What are your best tips?? Haven't signed up for SwagBucks yet? Click here!